Because there are so many things to do at Disney World, it is important to plan your trip in advance. 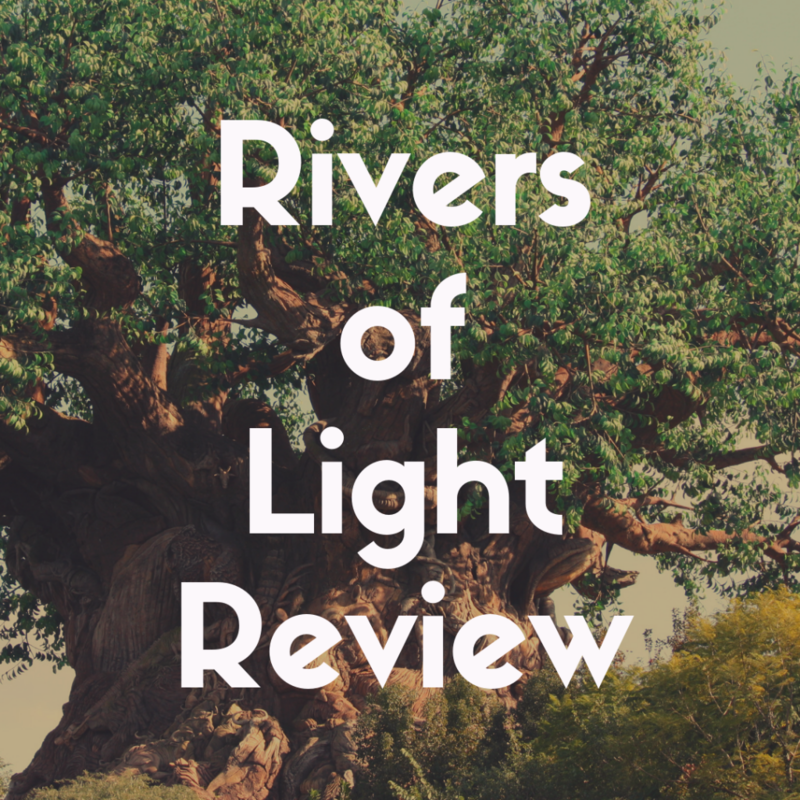 This review is designed to help you determine if Rivers of Light is the sort of show your party will be interested in. If you haven’t experienced the entertainment at Disney World before, Rivers of Light might be lower-key than you would expect, but if your tastes are suited for it, the show is well worth the wait times. Rivers of Light is a wildlife themed nighttime water show at Walt Disney World featuring projections, illuminated floats, costumed dancers, and original music. Elaborately dressed human guides open the show, inviting the audience to join in a celebration of worldwide unity led by animal spirits of all species. The animal spirits are represented by multi-colored, internally illuminated floats built in a variety of different shapes (there are elephants, big cats, and turtles, among others). Projections feature documentary style clips, beautiful animations, and shadow puppetry, displayed on walls of water that are produced by fountains both under the surface of the water and contained in giant, luminescent, spinning lotus flowers. Rivers of Light is also somewhat interactive; before the show starts, dancers greet the audience where they are seated, and wearable, bluetooth controlled accessories called “Glow Getters” can be purchased that allow guests to add their own personal dazzle to the experience. Color and music dominate this show; it is relaxing, somewhat understated for a Disney park water show, and great for anyone who loves low-key entertainment, animals, and a bit of old fashioned, peace-centered optimism. Disney World visitors of all ages who are nature fans (which you will undoubtedly be after spending time on safari tours and in gift shops full of adorable stuffed whales and lions) will appreciate this show. Because Rivers of Light is hosted in the Animal Kingdom, it does not feature bombastic pyrotechnics and fireworks as other shows do, given that these displays can upset some of the more sensitive animals the safari park is home to. While some viewers might find this disappointing, if you or someone in your party are less fond of very loud, overwhelming displays, this show is for you. It also has a running time of around fifteen minutes, so it’s a great way to wind down at the end of the day, or to give your little one a chance for a proper rest between exciting attractions. Rivers of Light runs daily in the evenings at Disney’s Animal Kingdom. Precise show times can be found on the Disney World website, upon arrival at the park at customer service areas, or on smartphone apps like My Disney Experience. Because this is an outdoor show, showtimes can change depending on weather conditions and other factors, so always double check schedule times on the day you arrive. 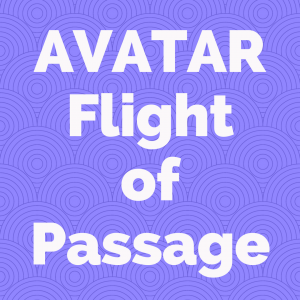 The best way (besides buying a dining package) to guarantee a decent seat at any of the larger Disney World shows is to head over to a Fast Pass kiosk as soon as you arrive at the park. If you don’t purchase a dining package with reserved seating, make sure to give yourself ample time before the show begins to find a seat; even with a Fast Pass, seating is first come, first served. The audience generally remains seated for the duration of the production, although there is a standing area designated for parents who might need to tend to a crying baby or more energetic party members. Because the weather at Walt Disney World can be a bit unpredictable, and because this is an outdoor water show, it might be advisable to make sure you have a poncho or protective clothing with you. The show isn’t generally canceled during light rain; if it is raining, the audience is exposed, so if you don’t want to get wet, you can purchase plastic ponchos at various places around the park. The show will be canceled, though, if the rain is driving or if lightning is present. 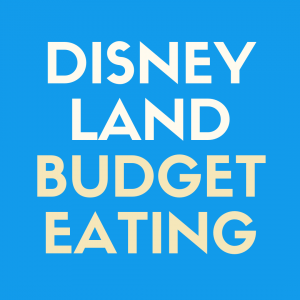 Why are Disney World Dining Packages so great? 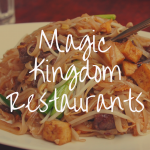 Because they include fantastic perks–most notably, VIP seating for Disney World shows and discounts for some of the best Disney World restaurants. Currently two dining packages are being offered in conjunction with Rivers of Light; both are excellent for different reasons. If using this package, guests should not arrive for their meal reservations any later than three hours before the beginning of the River of Lights show. Like the Tusker package, guests have to arrive for meal reservations three hours prior to the beginning of the show. This package is especially great because you save a lot of money on the food at Tiffins. Tiffins is definitely some of the best dining at Disney World. The menu includes some really fantastic options, like Surf & Turf, Kamo Ramen, Spiced Chickpea Falafel, and the always fantastic Whipped Cheesecake. If you’re vegetarian or vegan, be sure to let your booking agent know when you make reservations; Disney World is very accommodating, especially when you give the staff plenty of time to prepare. Do note that a lot of the food options here contain allergens. These dining packages do not include alcoholic drinks, which can be purchased separately. If you’re interested in viewing the Rivers of Light show, this is the best way to do it! There is no waiting in a line for seating, so you save a lot of time, and you can choose to watch the show from the terrace or from the front rows of the main seating area, as they are reserved for party members. This package costs only $47 for kids and $79 for adults, saving you a lot of money on pricier items like cocktails, champagne, panna cotta, fine cheeses, and chocolate ganache. Having ID on hand is recommended if you want alcohol, as the 21-up drinking laws are strictly enforced at Disney World. If you’re going to book a dining package for this show and you aren’t particularly fussy about eating a meal of what is for all intents and purposes a lot of fancy (and wonderful) junk food, this is the one you want. I’ll elaborate on this in the next section. 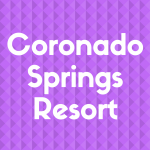 The best way to reserve dining packages is at least two weeks in advance, although you can always check on the morning of your visit if there are still reservations available. Calling ahead of time is the best way to make reservations. 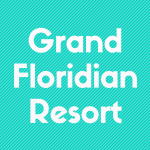 You can also make reservations online by signing up for an account on the Disney World website. Unfortunately, there are strict rules regarding the cancellation of Dessert Party reservations. You have to cancel five days prior to the time of your reservation or else you won’t be refunded any of the reservation cost. I have watched most of the shows at Disney World, and Rivers of Light wasn’t actually featured on my Disney World to-do list. I’d read reviews in advance, and many people stated it was a bit slow and even disappointing when compared to something like World of Color at Disneyland or Fantasmic. We decided to see Rivers of Light on a whim, and afterwards we sort of wish we hadn’t; we waited ages in line for decent seats, and even with a Fast Pass, we didn’t get particularly great seating, as we waited too long to show up for the queue in the first place. The guests I was traveling with might’ve added to the negativity; they wanted something big and exciting and weren’t particularly enamored of the wildlife imagery or the world music inspired soundtrack. My next experience was completely different. I was with a different group of friends, this one a bit older and a bit more relaxed, as they’d been to Disney World more often and weren’t in a rush to do all of the biggest, most exciting things. They surprised me with the new Dessert Party package, and it really made the experience much more enjoyable. We arrived at our check-in location, which we did have to ask a cast member to help us find. We had already confirmed that everything was on schedule for the show, and we were shown to the terrace without any fuss. I’m not even a little ashamed to admit that I had champagne, cupcakes, and pudding for dinner that night. Who would, really? The cocktails were fantastic as well; I personally recommend the Asia Chai Tea. My only complaint about the entire party was the prevalence of nut-containing items; I’m allergic to tree nuts, and there was an open platter of mixed nuts near the cheeses, and many of the amazing desserts contained nuts as well. That is just a knit-pick though; allergen free options were available, and they were delicious. 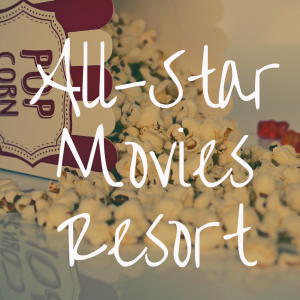 We chose to stay on the terrace for the duration of the show, though you can opt to join the audience in the main seating area, as you have seats reserved along with the Dessert Party package. Our view was great (I enjoy looking down on the show, as you can see more and get a better sense of overall staging and the mechanics of the fountains used for the water projections). It was an incredibly mellow evening; there weren’t a lot of kids with us on the terrace, though the few that were there seemed to be enjoying themselves as much as we were. It was much easier to appreciate the beauty of the show’s music from the tranquility of the terrace. As someone who appreciates a bit of relaxation, this setup was ideal. After the show ended, we wandered back into the park on the tail end of our sugar rushes and champagne buzzes. The show even inspired quite a passionate discussion on the preservation of local wildlife. Most Disney attractions don’t lead to intellectual discourse, though that might’ve been all of the Tiger Lillies we’d had talking. It was a lovely evening dominated by an all-encompassing sense of gratefulness and appreciation for the beauty of nature (and chocolate ganache). If you’re planning a Disney World vacation and you like relaxing shows about wildlife, Rivers of Nature is for you. Fantasmic this is not, but with a heartfelt message, gorgeous music, and three great associated dining packages to choose from, Disney guests willing to pay a bit extra for reservations will enjoy this attraction very much.